Following the feedback from our loyal customers and the growing demand of our fabulous products. 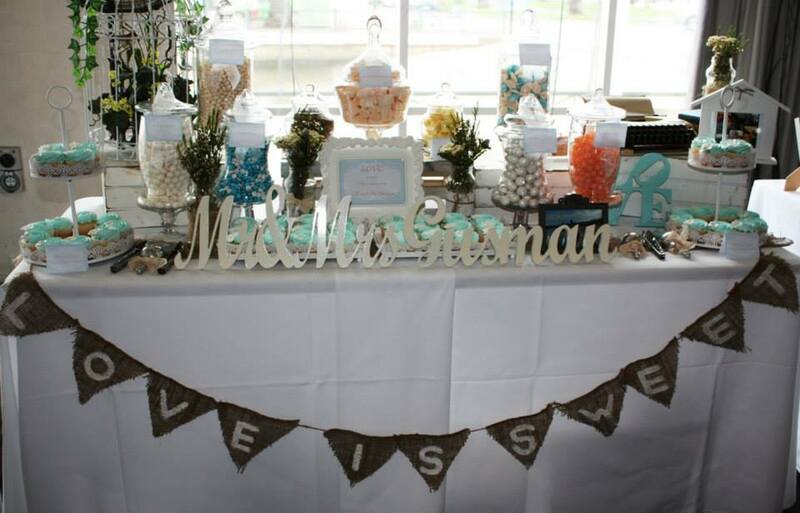 We are very excited to be introducing our gorgeous lolly / dessert buffet. Our lolly buffet will dazzle your guests and leave unforgettable impression on your events. Lolly buffets are great to be displayed on your special occasions, from birthday party to baby shower, corporate events to wedding. 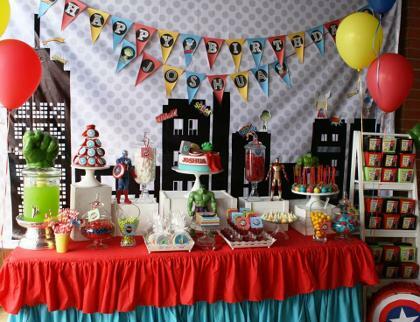 And of course we are still offering FREE DELIVERY AUSTRALIA WIDE service for any nappy / towel cakes purchased. Keep up with gorgeous lolly / dessert buffets, freshest baked 'gift cakes', what's new & what's on sale and updates as they happen plus loads of great product photos check out. We invite our returning customers to see what's new and first time customers to see what we can do. Thank you for shopping and we hope to make your shopping experience better than ever!